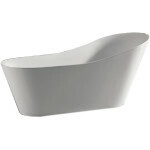 SKU: Paris 1800 Double High back Free Standing Bath. 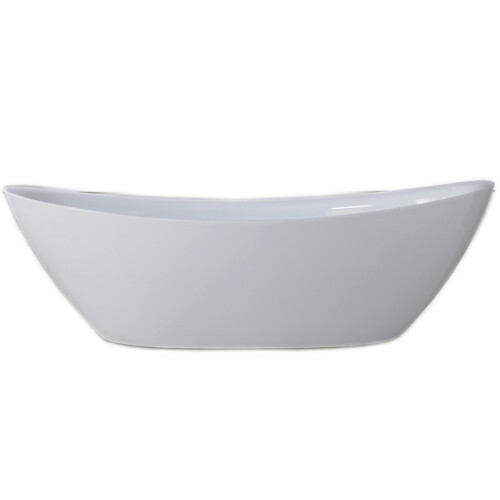 Category: Free Standing Bath. 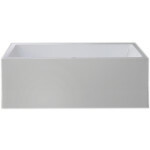 offers great lumbar support and is available in a number of sizes and colours, giving your bathroom a beautiful, timeless look. 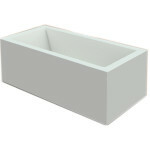 Paris Double High back Free Standing Bath, by MTV Bathroom Centre. You deserve it.